31 people responded to the survey. We had a fantastic geographical spread of respondents. Manchester was home to the most, with 5 respondents. The overwhelming majority were happy with the email list as a method of communication. This now has 70 subscribers, which is great. 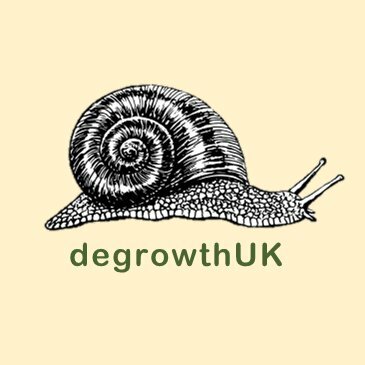 Most people are already following the twitter account (@degrowthUK) and we now have a basic website installed (degrowthuk.org). Tech-savvy volunteers who can jazz up the website a bit are encouraged to step forward! There wasn’t a huge or clear appetite for any further channels of communication on top of these. Thank you to about a third of you who expressed interest in hosting a face-to-face event. We will get in touch with those specific people as we look to move these plans forward. Hopefully regions are organising their own more localised activities, but it seems there is appetite for a larger national get-together. The US degrowth network has just had their first gathering, and it would be nice if we could plan something similar! If anyone wants to follow any of this up, or has further ideas for organising a get-together, feel free to get in touch.